Now you can try to authentically recreate this baby at home. Still no sign of the mysterious 11th ingredient (only available in Portuguese). Enjoy! 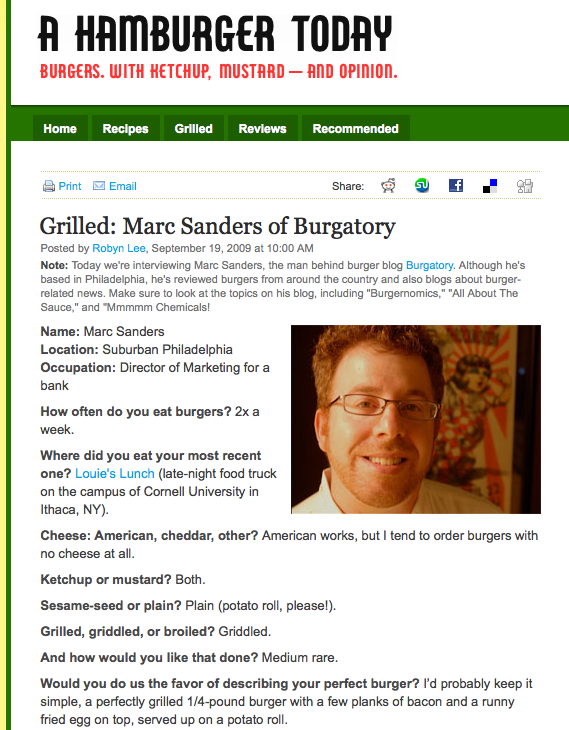 I’m a brazilian guy who loves hamburgers like you, Marc. I think I have eaten almost one hundred of X-Tudo (that means “cheese-all”) here in Brazil during my 26 years old. If you tell me the portuguese name of the “mysterious” 11th ingredient, I can try to translate and tell it for you. But, for a while, I can say that our brazilian X-Tudo has bacon and, sometimes, calabresa sausage, cream cheese (here, called “catupiry”) and chicken too.